Are you trying to add an IDX Solution to Weebly, Wix, SquareSpace, Adobe Muse or a similar drag-n-drop website builder platform? If so, you have work ahead of you with little guarantee as to how well the IDX search and accompanying widgets will function. While these platforms are great for basic content like text and photos, an IDX Solution is more dynamic and requires additional technical expertise to integrate optimally. This is the main reason you don’t see many drag-n-drop websites working successfully with IDX. With our 20 years of direct IDX integration experience we find WordPress to be the #1 platform that works seamlessly with IDX. But if you’re still set on using IDX on Weebly or SquareSpace, Wix, Adobe Muse, etc it can still be added, but you may need the assistance of an experienced developer, such as us, that is familiar with the nuances of IDX broker reciprocity and real estate websites. IDX Integration is possible, but you might find you’ll need a seasoned developer to assist with setting up a branded IDX page template. Moineau Design, IDXCentral.com, has been working with IDX since we developed one of the first solutions in 2000, so we know our stuff! Typically we use branded integration, which entails taking a copy of a page of your site and rewriting the code so the IDX Solution can be added without the use of an iframe – this is called branded integration and is the preferred method. We can also assist you with setting up a custom subdomain – this allows your IDX to be indexed by search engines, and therefore improves your search engine optimization (SEO) and organic ranking. Thus Adobe Muse with IDX can work, but the setup is neither easy nor quick. This also applies to Weebly with IDX and SquareSpace with IDX, and pretty much every drag-n-drop website builder platform out there. So what if your website isn’t a good candidate for branded integration? Then you probably need an iframe. What’s an iframe anyway, and why shouldn’t you use one? Simply put, iframe’s allow you to display a different website visually on your site, imagine it like a “window” to another site, in this case the other site is the IDX. The iframe has a fixed width and height which can look great sometimes, but depending on what’s being displayed within the iframe, there can be an internal scroll bar OR tons of extra white space. For an example, think of listing results – some search results return hundreds of results, while other more refined searches may only return a handful. One iframe can’t fit every size, and that’s why you end up with an internal scroll bar if the iframe is not tall enough to display all the results, or extra white space if there are not enough results to fill the iframe. Also, iframe integration does not support custom subdomains, and therefore your IDX pages cannot be indexed by search engines – this is a major disadvantage to using an iframe especially if you want to try to rank your site in search engines. Other IDX features and widgets, like a quick search, map search, showcase gallery, etc. may need some custom coding and adjustments in order to work properly as well – contact us for a quote if you need assistance setting up these IDX features. Does this seem really complicated yet? It can be! And it’s why we recommend you skip the hassle and work with developers that have years of hands-on IDX integration experience already. It’s why we’re here, it’s what we specialize in, and it’s what you need. 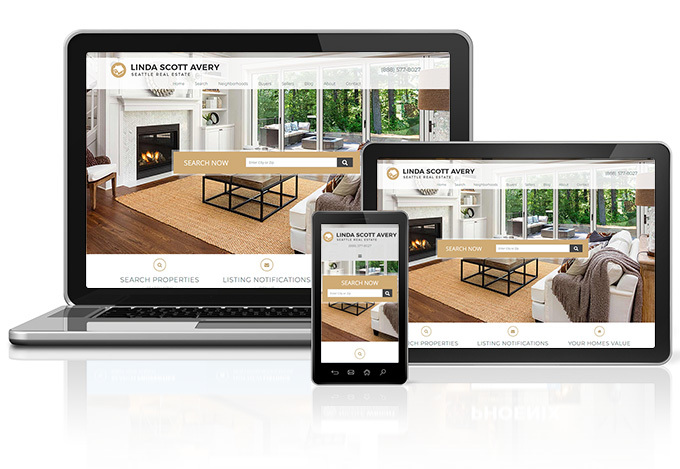 REALTORS® need websites that load fast, work 100% responsively across every screen size and every device, and include an IDX that functions smoothly. If your IDX doesn’t work correctly, homebuyers will leave your site and never look back! If you plan on climbing the ranks of Google, you may want to rethink your choice of using a drag-n-drop website builder platform since iframes hinder this process. We suggest WordPress which powers 30% of the internet worldwide! Now that’s saying a lot. Thousands of great WordPress plugins are developed each year and it’s the preferred platform for people who want to build, maintain, tweak and grow with their website. 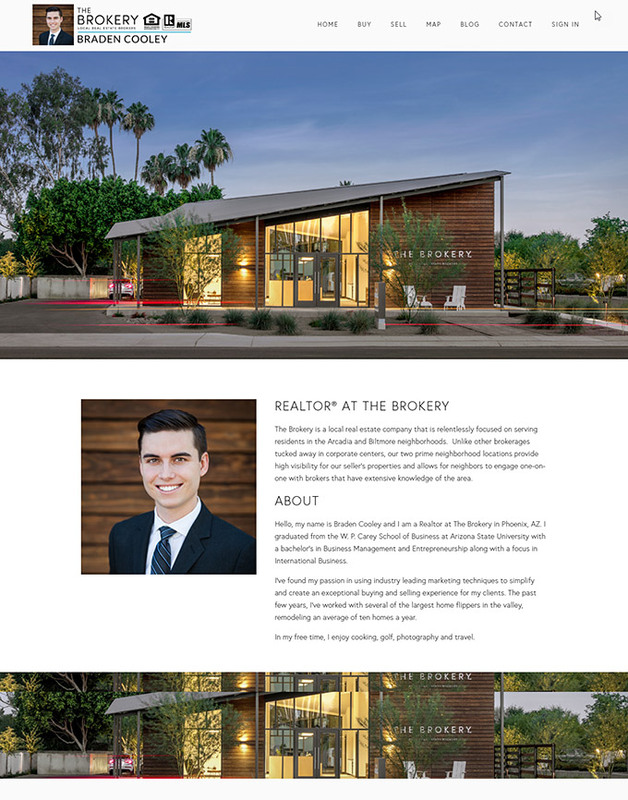 Here at Moineau Design, IDXCentral.com, all our real estate websites are built on WordPress and easily integrate and “play nice” with IDX. We help you through the WordPress real estate design process, offer IDX sales, IDX integration, site building, great training and support. Call (888) 577-8027 to learn more or email us. 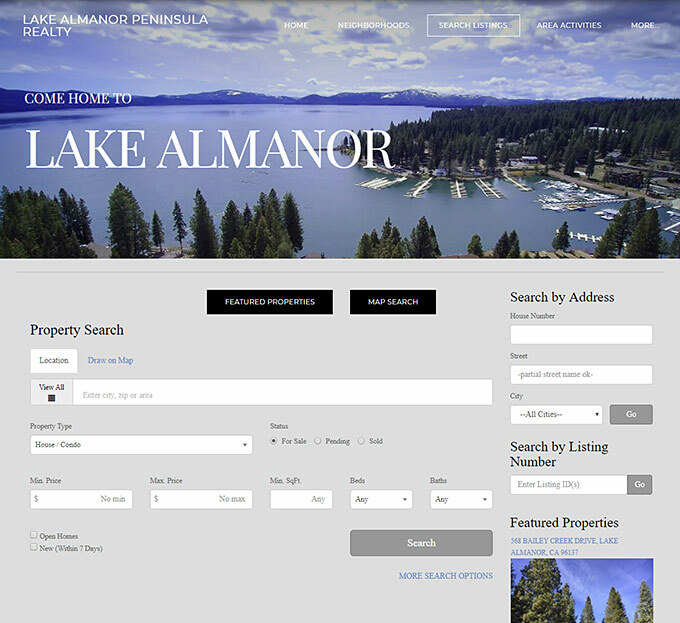 Our WordPress real estate websites are designed with clean, custom written code that is guaranteed to work perfectly with our preferred IDX Solutions, iHomefinder IDX and IDX Broker IDX. We do the tedious work so your site stands out and takes full advantage of all the IDX features you desire. If you’re done struggling to put IDX on a website built with Weebly, SquareSpace, or Wix and are ready to try the worlds leading website builder platform WordPress then contact us – we have prices and plans for all budgets available. Contact us today! Take advantage of our 20+ years of website design knowledge and get a truly unique design that will set you apart from all the rest.